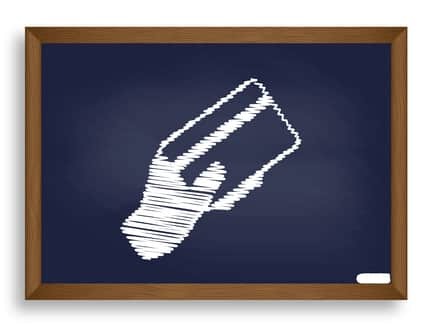 Equip your school or educational institute with the way of the future with secure payment processing by eMerchant. Our one-of-a-kind eMerchant Gateway is a top-notch choice for schools, because it comes with all the flexibility you need to provide your community with simple payment options for everything from tuition to donations. Let eMerchant set you up with the best online payment system for public school systems, private schools, universities, vocational schools and or other education-focused organization. With eMerchant, you’ll be able to accept all major credit cards — Visa, MasterCard, Discover, Diners Club, American Express and more — in addition to electronic checks and ACH payments. 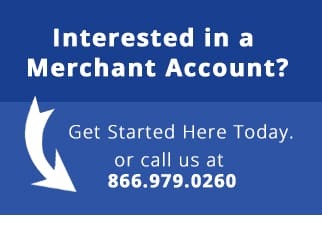 What’s more, our eMerchant Gateway provides you with the ability to setup either one-time or recurring payment options. When you allow for recurring payments, you will be able to assist students on payment plans as well as encourage regular donations from alumni, all with a single system. Additionally, eMerchant can supply you with useful virtual credit card processing which allows you to use the internet to process payments through your desktop, laptop and mobile device. We’ve found that schools and other nonprofit organizations find this technology very helpful at sports games, in their in-house bookstores and at any event where boosters are out and about collecting donations or selling during fundraising. This system merges seamlessly with your virtual payments for a clean, easy-to-use experience. PCI Compliant — eMerchant is Payment Credit Card Industry (PCI) Compliant, so we must keep up to date with the latest data security standards. EMV-Focused — eMerchant is a proponent of the EMV (Europay, MasterCard, Visa) movement, which is the movement behind integrated microprocessor chips. We believe that EMV cards are one of the ways to a safer, more secure online payment experience. Payment Tokenization — Payers’ information will be safe and secure with this technology, which creates a numeric substitute for a primary account number in order to deter third parties from obtaining financial information. Payment tokenization is also very helpful for making recurring payments for students on tuition payment plans. Every single eMerchant member gets their very own dedicated account manager who will provide you with all the knowledge and insight you need at any time. Plus, we know that budget is always a big concern, so we offer some of the best swiped or card present rates in the industry as well as a variety of free tools. If you have any additional questions about setting up payment processing for your school, please feel free to reach out to us today for additional information.